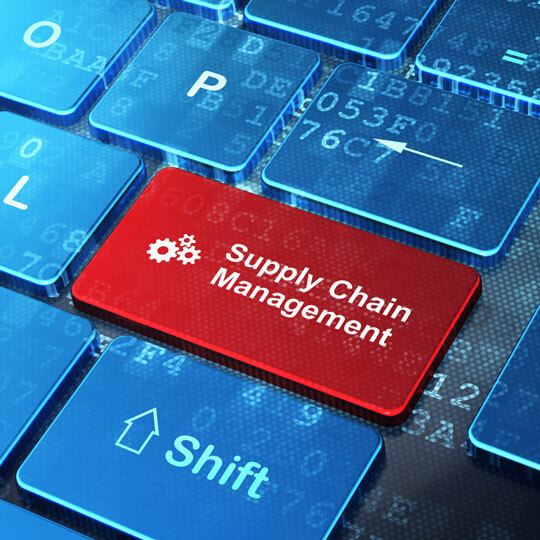 Jimenez Consulting Solutions (JCS) understands that the key to improving your supply chain is to identify opportunities to make your processes lean by driving out excess inventory, activities, and costs. 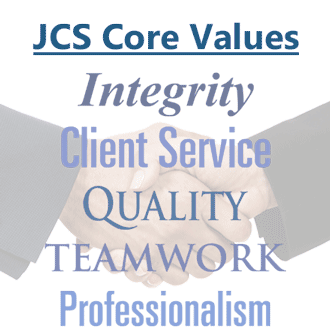 JCS provides consulting services that can improve the entire supply chain from suppliers to customers. We have the ability to help your company identify improvements in key business processes across the entire supply chain that will make the most efficient use of resources, capacity, inventory, and labor.